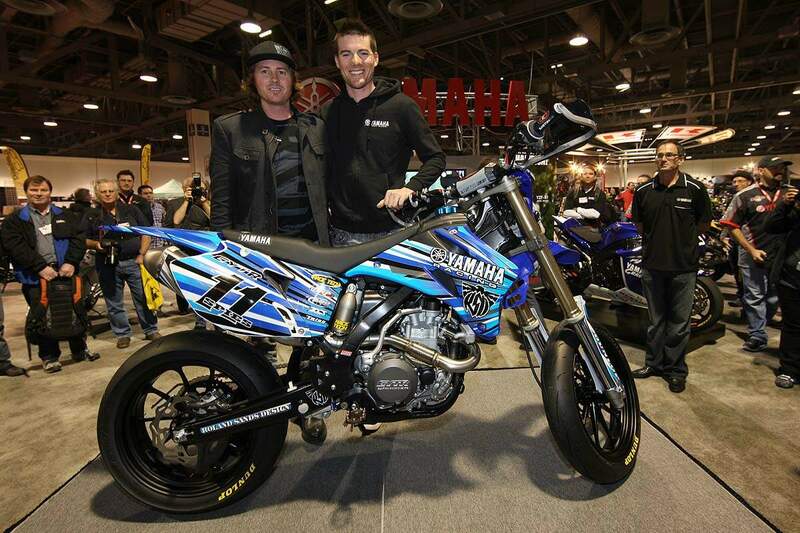 amaha Motorcycles in conjunction with its performance line GYTR (Genuine Yamaha Technology Racing) accessories and Roland Sands Design debut a custom crafted Yamaha WR450F Supermoto bike for the 2010 MotoGP Rookie of the year Ben Spies. Former Yamaha AMA 250cc GP National Champion Roland Sands, world-renowned for his custom designed motorcycles, was commissioned by Spies to build a bike for "quick runs to the grocery store." The bike features a host of genuine Yamaha GYTR accessories and a host of other high performance motorcycle accessories was unveiled at the Long Beach California Motorcycle Show (IMS). "Ben is a tremendous talent and this is proven by his MotoGP Rookie of the Year award," said Roland Sands, "and we feel this design best fits his determined riding style and drive." "Ben joined the Yamaha family just two years ago and immediately won the First World Superbike Championship for our company," said Bob Starr, Yamaha National Communications. "This special WR450F we are presenting to him today is a small token of our appreciation for what he has accomplished in such a short time." The stock 2011 Yamaha WR450F has a YZ-bred aluminum frame-carefully engineered from castings, forgings and extrusions-enhances handling while retaining legendary Yamaha feel and characteristics. The Yamaha 449cc liquid-cooled DOHC four-stroke with five titanium valves delivers more broad power than ever, with high over-rev capacity and crisp, linear throttle response. The off-road motorcycle starts with the push of a button and has a cool digital enduro computer that offers speedometer, clock, tripmeter and more in basic mode-or in race mode the pace management functions such as timer, distance-compensating tripmeter, average speed and more kick-in. 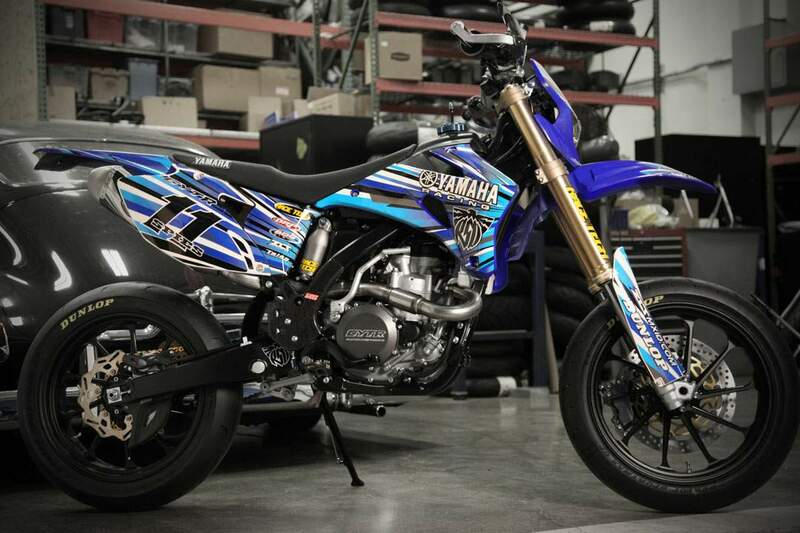 The 2011 Yamaha WR450F is green sticker approved for California, in case MotoGP rookie Ben Spies gets the itch to ride before he returns to Texas.